It is my last day in Europe after being away for two months. 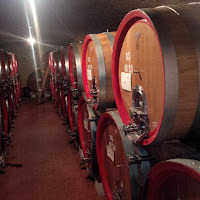 I could have opted not to write a final entry, however I wanted to briefly write about my last three winery visits in Italy, because they are worth writing about. 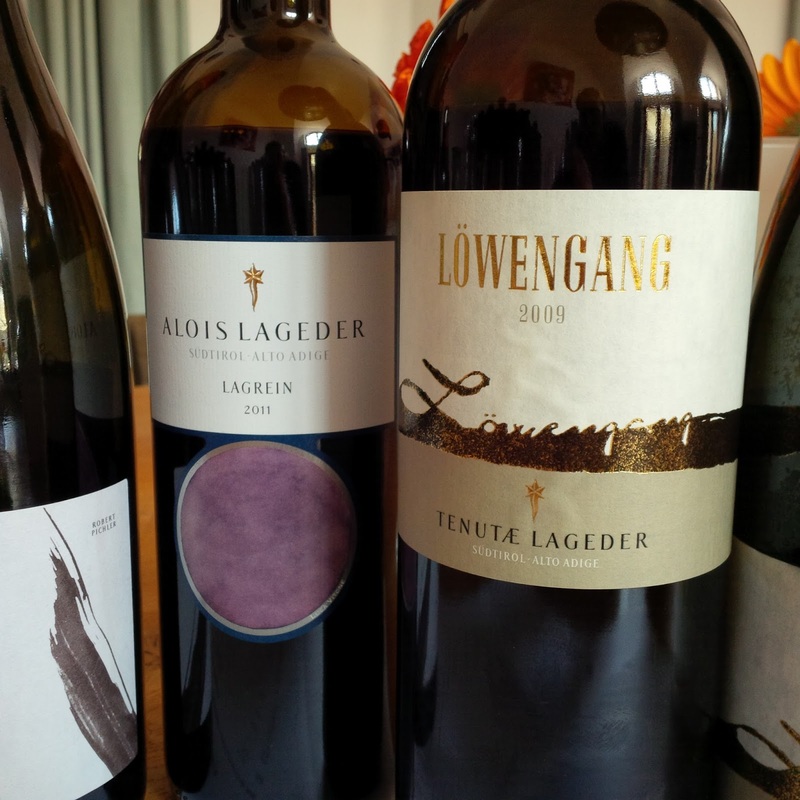 My former employer, Mark Anthony Brands organized a visit to Alois Lageder in Magred, Italy, which is in the southern part of Alto Adige. 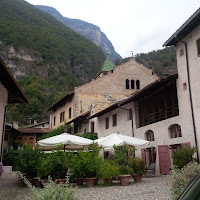 I also learned that Magred is considered the language boarder and the last German speaking town before driving south. Alois Lageder owns 55ha and purchases additional grapes from farmers in which they have long established relationships. I was given a tour, tasting and light lunch from the winemaker Clemens Lageder. Alois Lageder has a second line called Tenutae Lageder for their biodynamic wines and are labeled with the "Demeter" certification logo. 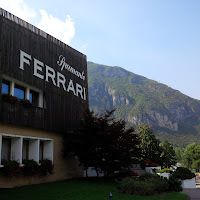 I asked where did the name Tenutae name come from? 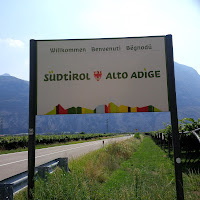 It means "winery" in Ladin, NOT Latin, Ladin. Naturally the next question I asked was, what's Ladin?? 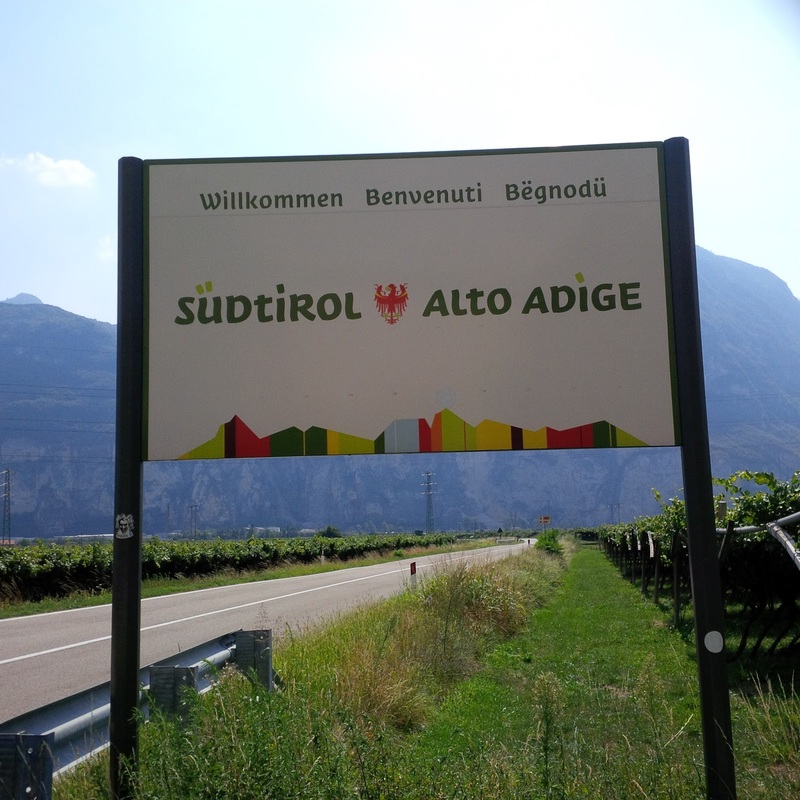 Its the third language of Alto Adige. Huh, cool, and politically correct to recognize the third language. 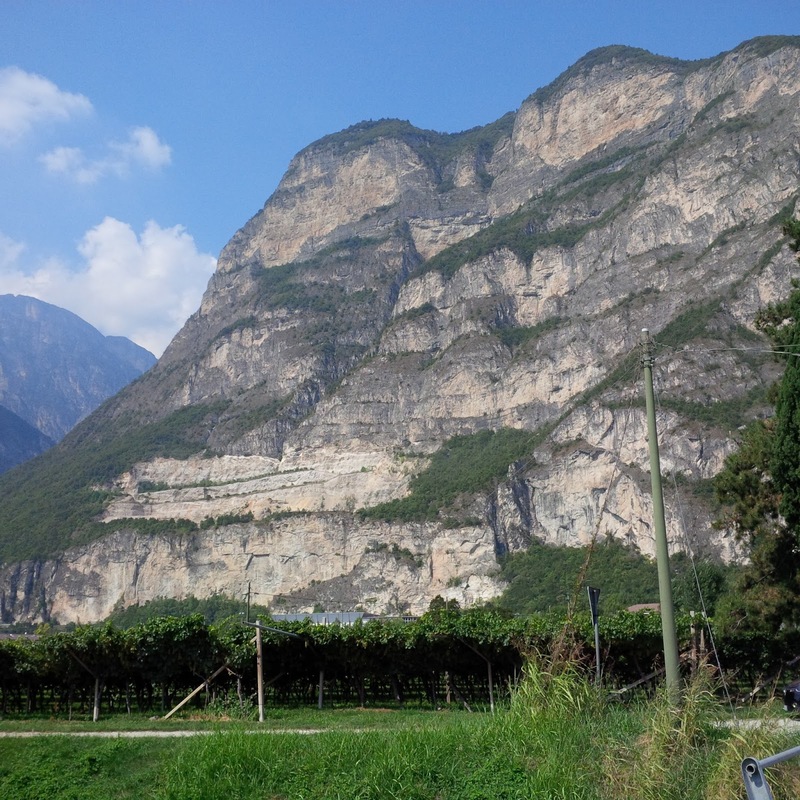 The wines that you would likely see in Canada are their AL Pinot Grigio and Lagrein. 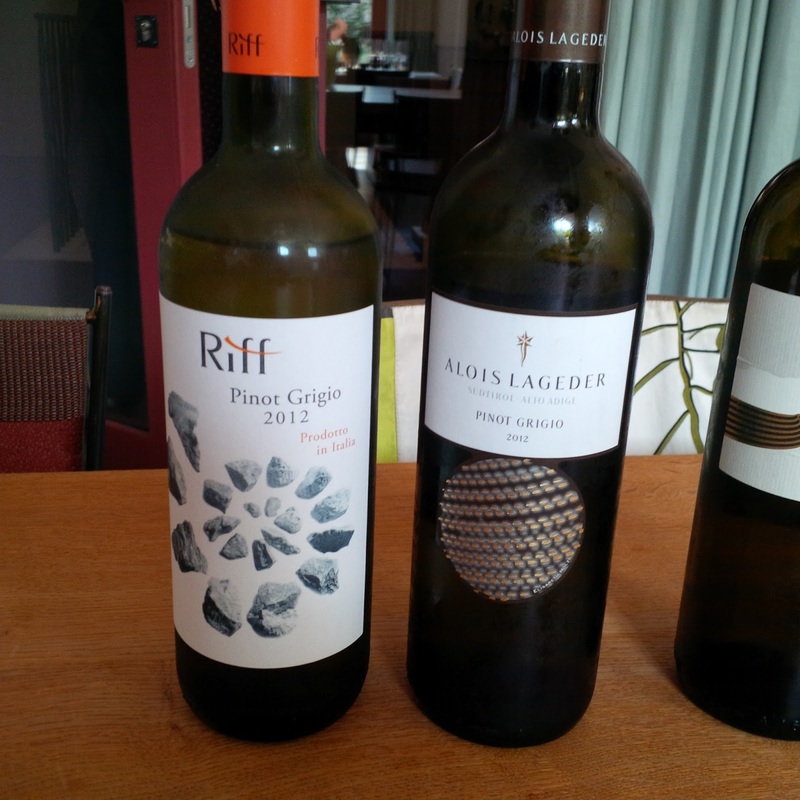 Lagrein is going to be one of the first wines I purchase when I return home. 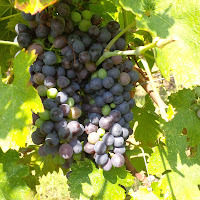 It is a cousin of Syrah and I would like to try these varieties side by side. Further South in Trento is Ferrari, the largest sparkling wine producer in Italy using the Champagne Method. I understand that some people may shy away from large producers out of fear of compromised quality. Its certainly not the case at Ferrari. 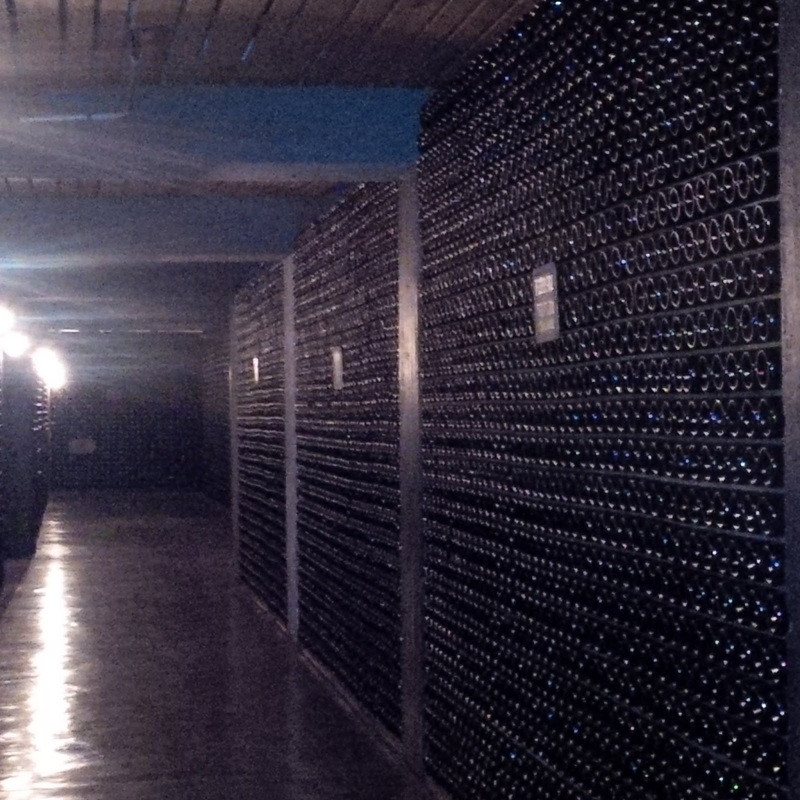 Outstanding wines! 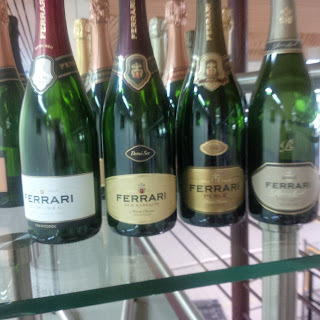 I tried samples from their base line (Brut) and vintage wines (Perle) and I would run to buy these bottles....only if I could find them in Canada. 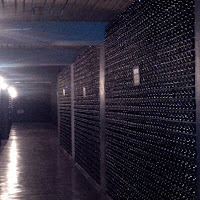 The wines are Champagne quality using the same vinification and the same grapes, Pinot Noir and Chardonnay as Champagne, for a fraction of the price!! 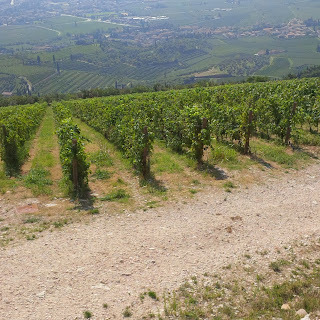 I had one last day in Italy and chose to visit Tedeschi in Valpolicella. 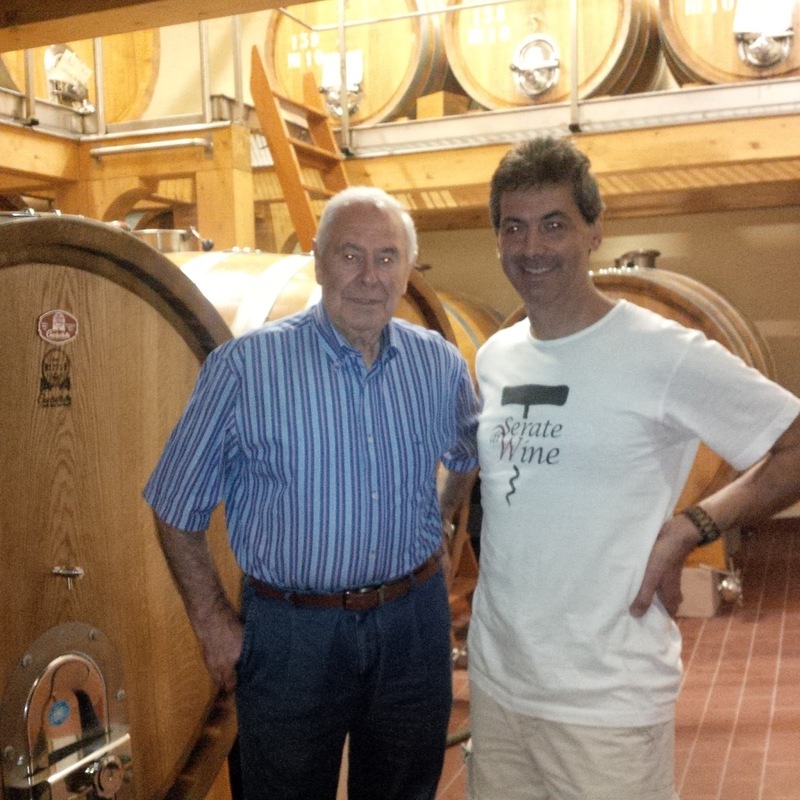 Tedeschi was able to welcome me for a tour and tasting on short notice. Its a family run business started by the father who created their Amarone style in the 1960's. 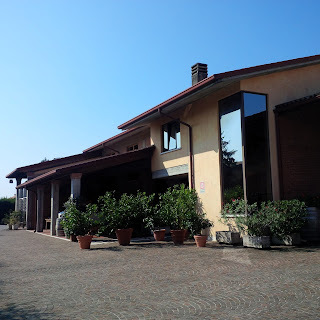 The winemaker (and son) Riccardo Tedeschi hosted me, took me to one of their premium vineyards, Fabriseria, their appassimento (grape drying facility) and a flight of their Valpolicella wines including back vintages (1998) and their rare Recioto. 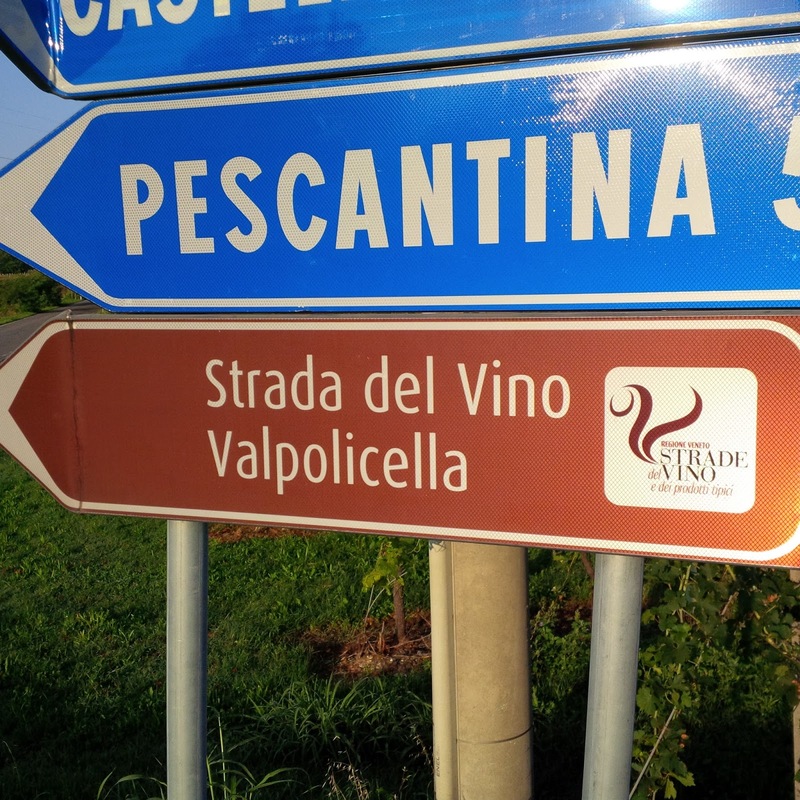 Here are some things to know about Valpolicella and what does Ripasso, Amarone and Recioto mean? 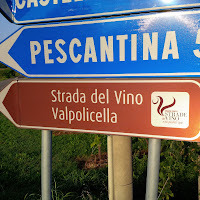 - at the top level of the Valpolicella family is Amarone. Amarone is made with grapes that have been semi-dried for three months (appassimento process). 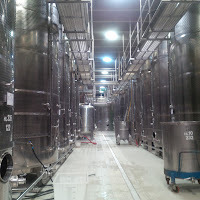 Drying the grapes concentrated the juice and sugars giving more structure and alcohol to the wine. 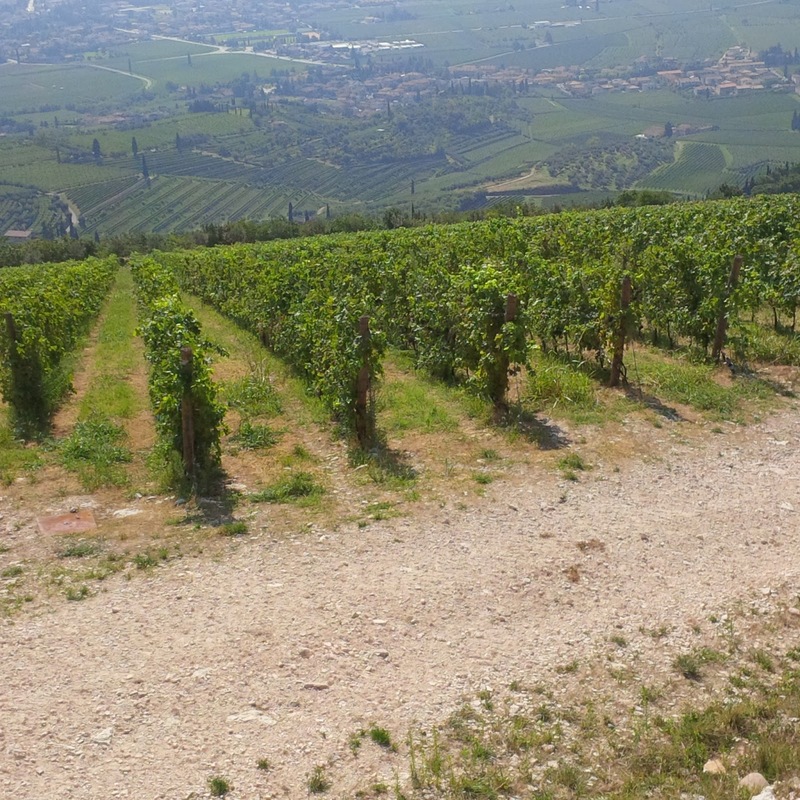 - Recioto is a dessert wine made from grapes that are dried 15 days longer than Amarone grapes. It is higher in residual sugar and tastes dry at first then finishes sweet. 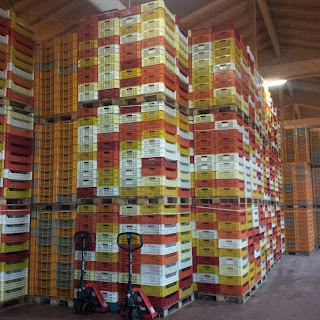 Its delicious! I would love it on its own after a meal, but you can enjoy it with blue cheese, figs or chocolate.